WE’RE WORKING WITH PARTNERS TO OFFER CRITICALLY NEEDED SUPPLIES IN KERALA. UPDATE (4th September): Our partners have distributed emergency relief kits to 1,800 families, with another 1,500 to be helped this week. 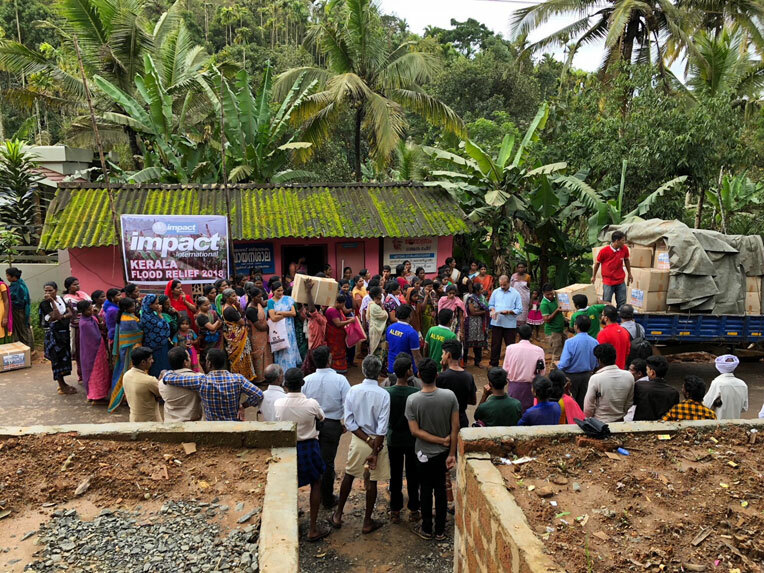 Samaritan’s Purse is providing relief to hundreds of needy families after the worst flooding in a century washed through the south Indian state of Kerala.  Working with local partners, we are distributing food, water, blankets, buckets, cooking supplies and more. Families prepare to receive emergency relief supplies during a distribution in Northern Kerala. Hundreds of people have perished in the flooding and landslides caused by this year’s unusually heavy monsoon rains. The death toll has spiked in the past two weeks—starting around 8th August. Over 300,000 people have been displaced and are living among 2,000 emergency relief camps. As many as thousands more remain completely stranded. Helicopters, other aircraft, motorboats and soldiers have been called in to help with rescue and relief. This weekend there are reports that the rains have tapered off and the raging waters have finally begun to recede. Please be in prayer for the people of India affected by this natural disaster. Pray for our partners as they work to meet just some of the tremendous needs created by this catastrophe.